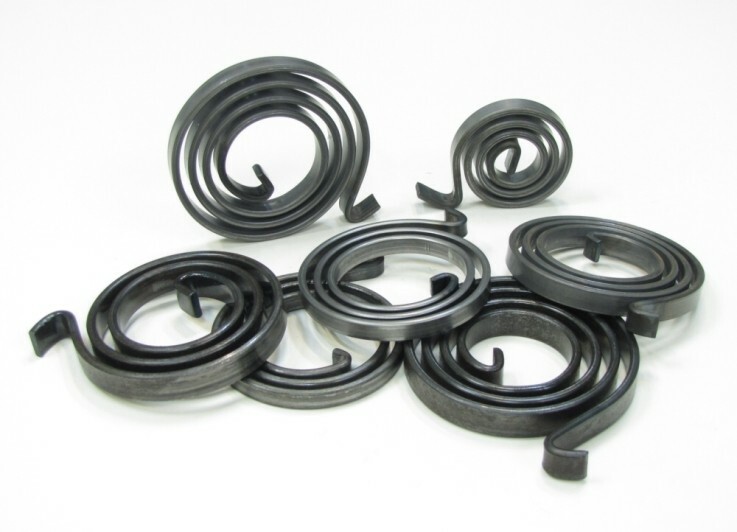 Converted from coiling machine specializes in making spiral spring. 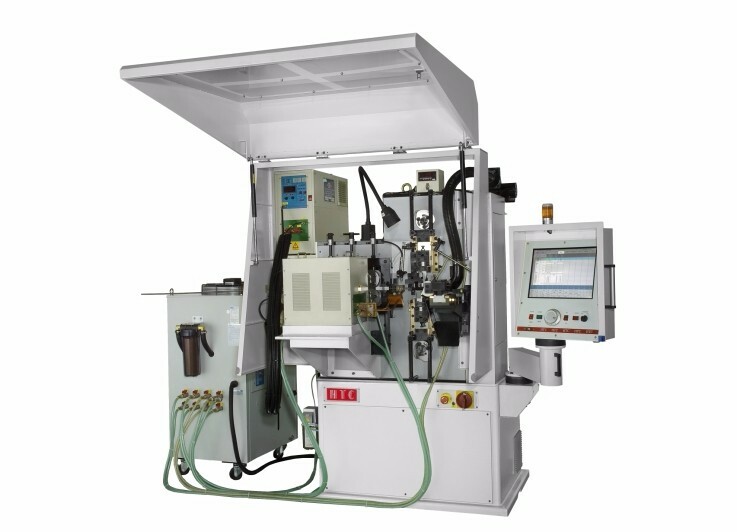 Built-in induction heating system for easy bending. 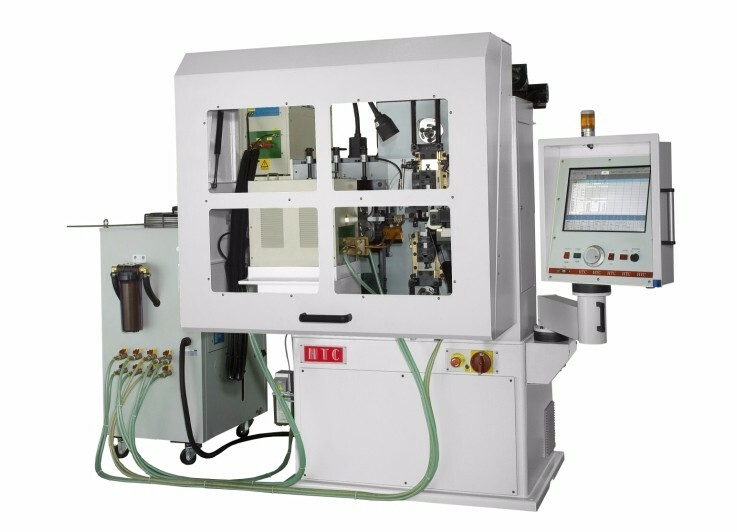 3 servo motors, industrial computer controlled insures reliable control. State of the art touchscreen control interface for easy operation.